All ages. All levels. All instruments. 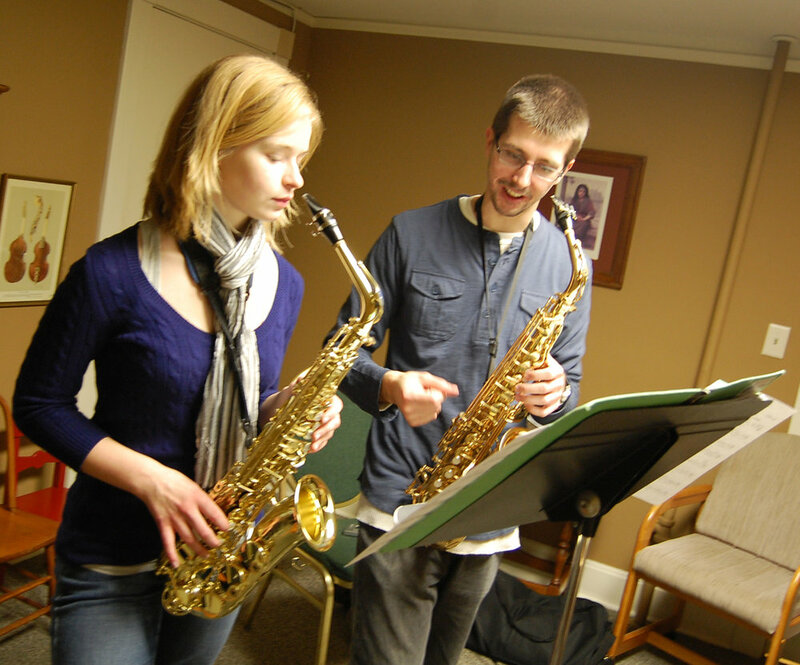 The Saint Paul Conservatory of Music has a diverse offering of classes each semester. Private and partnered lessons are available as well. Learn about all of our offerings below. The SPCM Summer Music Camp, a music day camp for aspiring young musicians, offers a setting in which children can explore their musical knowledge and ability through classes, creative play, and presentations by renowned professionals. No prior musical experience required! We currently offer Suzuki programs for flute, strings (violin, viola, cello), and guitar. The Chamber Music Academy offers advanced training in small ensemble skills to string players and pianists, led by some of the regions finest chamber musicians. The SPCM offers instruction to students of all ages. Lessons are designed to meet the needs of each student, taking into account the background of the individual and musical goals. Discover the joys of playing with other by working in a small ensemble setting. Ages 18 & up. See our current offerings and register online. The SPCM has special expertise in Early Music, including Medieval, Renaissance and Baroque music. Instruments include recorder, harpsichord, and viola de gamba.